We all know that Christmas is the most wonderful time of the year, but when viewed through the eyes of a child, even the smallest elements of the season become simply magical. The joy we feel when we see that pure wonder on a little one’s face is one of life’s priceless treasures. And creating precious memories for the kids we love is something we all strive for during the holidays. Here are some great ways to give the children in your life one-of-a-kind experiences they’ll never forget! 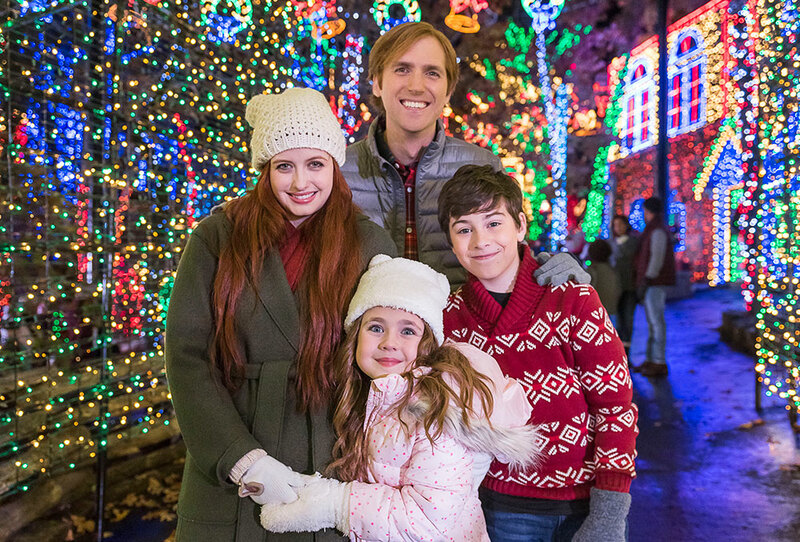 Silver Dollar City’s An Old Time Christmas® features over 6.5 million dazzling lights on display throughout the park including the NEW Christmas In Midtown® Light Spectacular which encompasses the charming Midtown district of the City with 1.5 million lights festooning every tree and building. This extraordinary new area includes flying angels, running reindeer, moving trains, a tree 90 feet high, musical trees with moving lights, dozens of stars and snowflakes, and a giant turning globe, all created at Silver Dollar City. Plus, watch their amazement as the 5-story Special Effects Christmas Tree comes to life on the City’s Square in perfect synchronization with the surrounding trees and buildings. Then, find your spot for Rudolph’s Holly Jolly™ Christmas Light Parade led by the most famous reindeer of all and featuring 200,000 lights on 9 musical floats and 45 whimsical costumed characters. During An Old Time Christmas you also have the opportunity to give your kids one-on-one time with magical Christmas characters. At Rudolph’s Christmas Town, they can meet Rudolph™ The Red-Nosed Reindeer, Clarice™ and Bumble™ The Abominable Snow Monster. Big hugs, high fives and sweet photos are just part of the fun; they can also decorate their own Christmas cookies and play games, too. Over at Santa Claus Lane, jolly old St. Nick is in the house to hear everyone’s dearest Christmas wishes. Have your list ready and head to this warm and festively decorated area for a sweet photo of Santa and your little one that you’ll cherish forever. For an even more memorable meeting, book your family's spot for Lunch With Santa in the Reunion Hall, where you can enjoy a delicious meal with the big guy himself! Climb aboard the Frisco Silver Dollar Sing-Along Steam Train for a jolly musical ride along the rails. 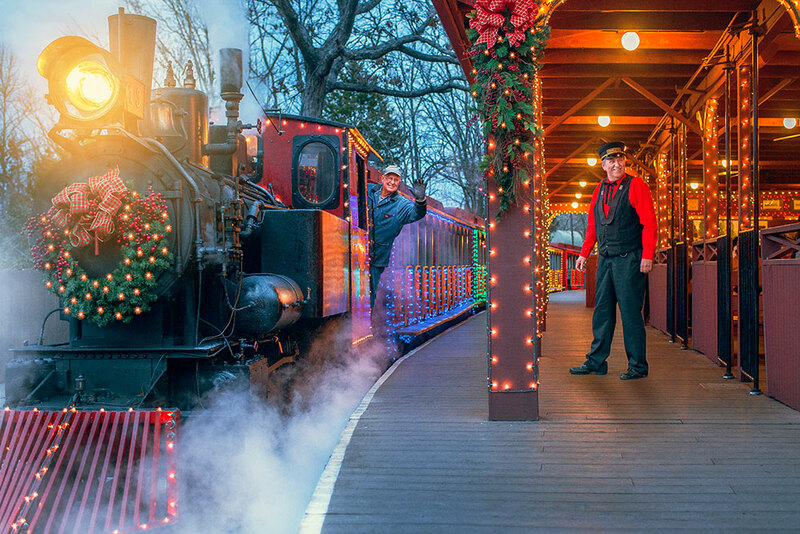 Grab a snack at the depot and settle in for a merry journey through the Ozark hills. Then snuggle together as the train pauses as Grandpa tells the story of Christ’s birth. 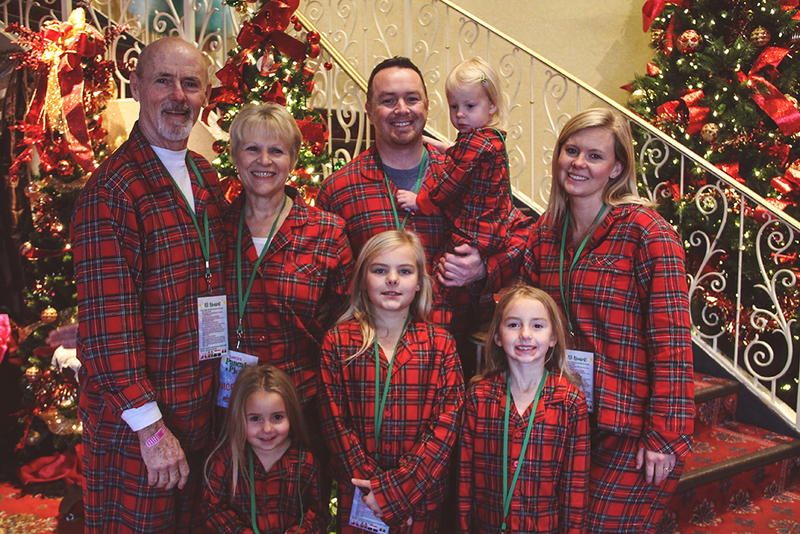 Treat your kiddos to a holiday adventure aboard a Santa’s Pancakes & Pjs Cruise on the Showboat Branson Belle. 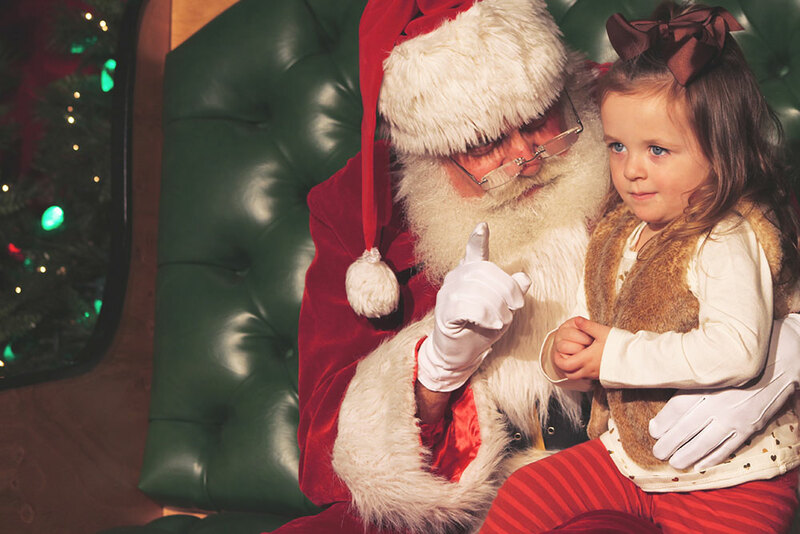 They’ll get to venture out in their favorite Christmas pajamas for a delicious breakfast, interactive activities, a delightful show and a meet & greet with Santa! Christmas comes but once a year so start making those memories now!